When should I use multiscatter GGX? 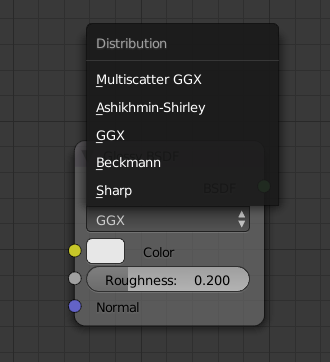 One of the new Cycles features in 2.78 is Multiscatter GGX. Essentially, the improvement is that unlike classical GGX, which only models single scattering and sets the contribution of multiple bounces to zero, this new model performs a random walk on the microsurface until the ray leaves it again, which ensures perfect energy conservation. In practice, this means that the "darkening problem" - GGX materials becoming darker with increasing roughness - is solved in a physically correct and efficient way. The downside of this model is that it has no (known) analytic expression for evalation. However, it can be evaluated stochastically, and although the correct PDF isn't known either, the properties of MIS and the balance heuristic guarantee an unbiased result at the cost of slightly higher noise. This is based on this paper. Modeling multiple scattering in microfacet theory is considered an important open problem because a non-negligible portion of the energy leaving rough surfaces is due to paths that bounce multiple times. Their model enable the sample (light) to bounce multiple times before being killed, Which result a more relastic and lighter result. It is also worth mentioning that this model enable more efficient energy conservation because the light will bounce till it loose all its energy. 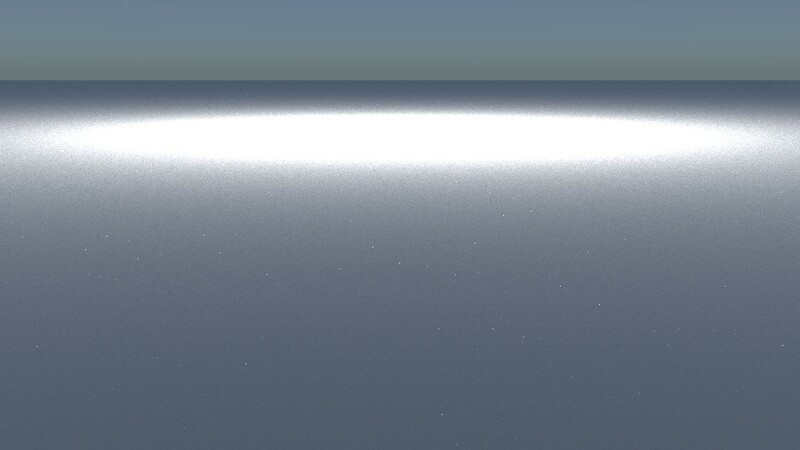 However it doesn't really matter when the shader has low roughness since it is nearly imposible for the light to bounce on itself again, this can be seen in this shader with varity in roughness, you can see that the rough parts have a greater impact while smooth ones have almost no impact. As for the speed of the rendering, using the multiscatter model will result only 2.5% slowdown which is pretty acceptable if you asked me. 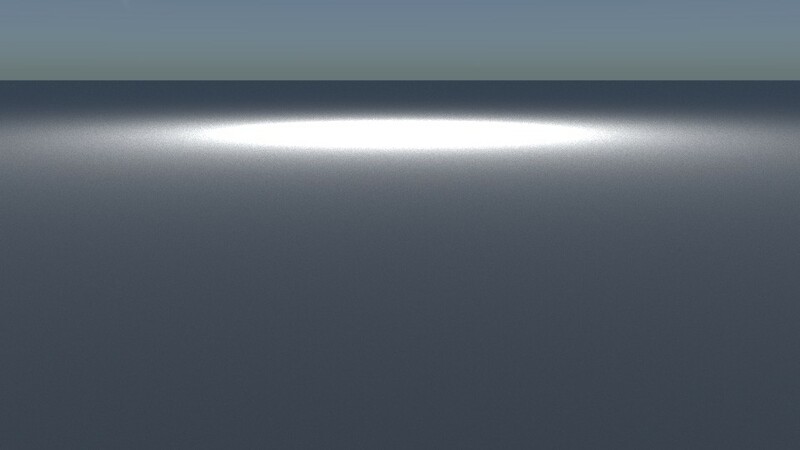 Well it is pretty obvious that you should use it when you have shaders that have high roughness to avoid the dark areas. notice that the amount of darknening is directly proportional to the roughness of the shader, so if you have a semi low roughness you don't have to use multiscatter. If you use a roughness different from zero it won't make the material lock darker if you increase the roughness. So it might solve problem with dark materials. It will probebly be useful if you are changing the roughness during an animation. The second part is saying that it might create a new problem because it might be inaccurate. The thing they are considering physically correct is the part of conservation of energy, moving the light ray might be correct if it is quantum mechanics they are tying to simulate, but not as long as it is Einstein or Newtons laws we are talking about. Not the answer you're looking for? Browse other questions tagged cycles or ask your own question. Which normal input socket should I use when I have a mix between shaders? When should MIS be used and when should it be disabled? 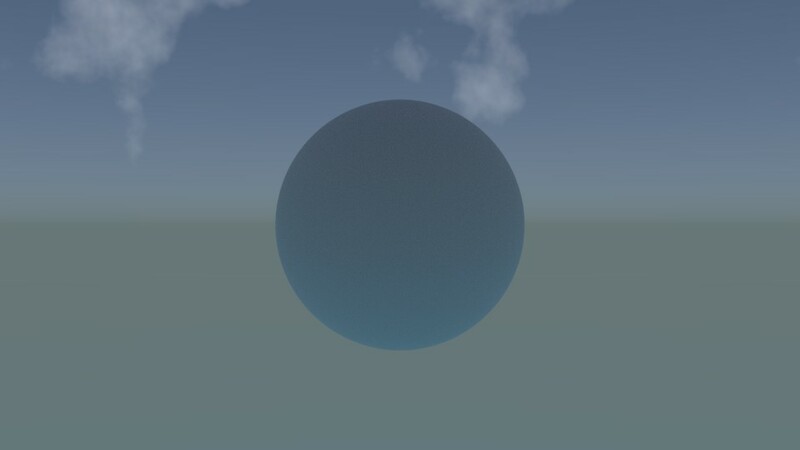 When to use add shader? Which external renderer should I use for architectural visualization? Why should I never ever use “Convert Premul” on Cycles renders? Should I use a glossy shader or a metal texture to export an object?